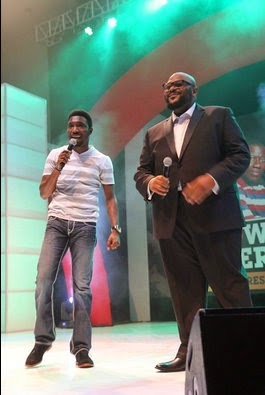 American Idol winner, Rubben Studdard was among the musicians that performed for Pres. 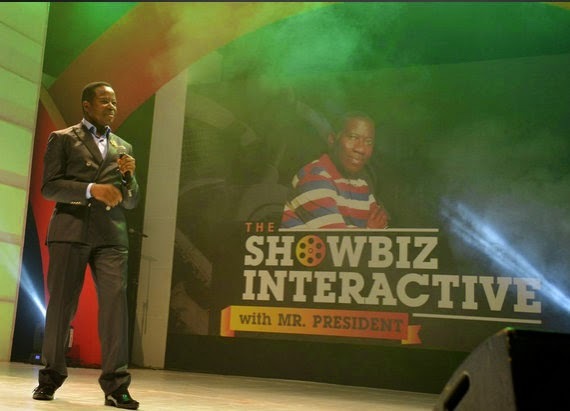 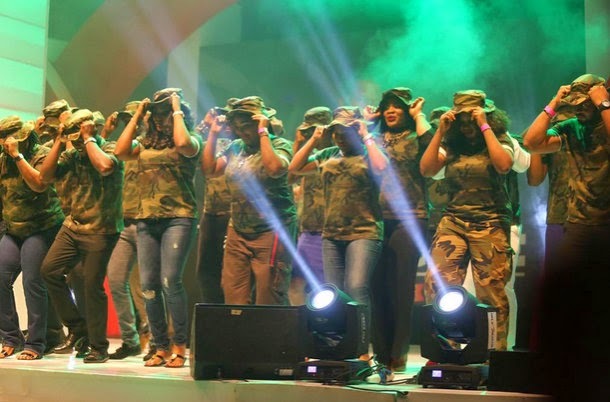 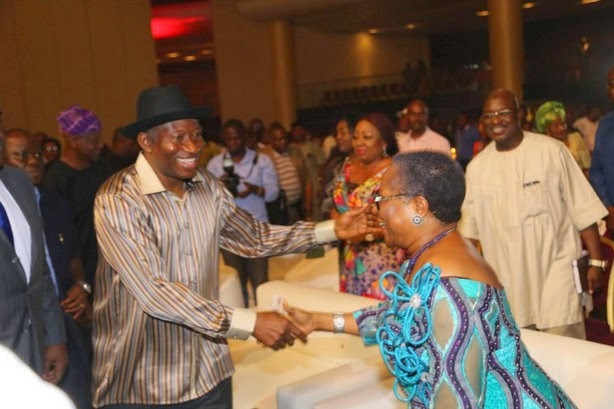 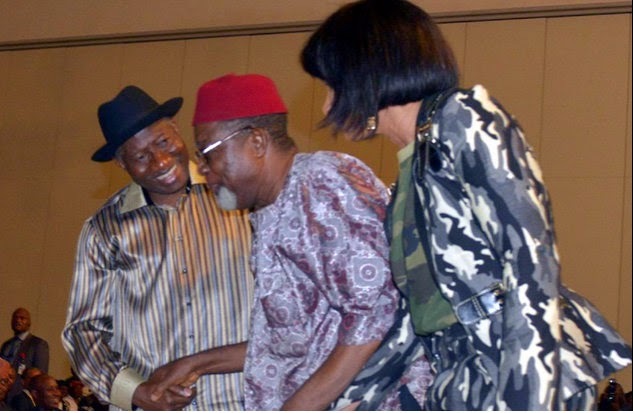 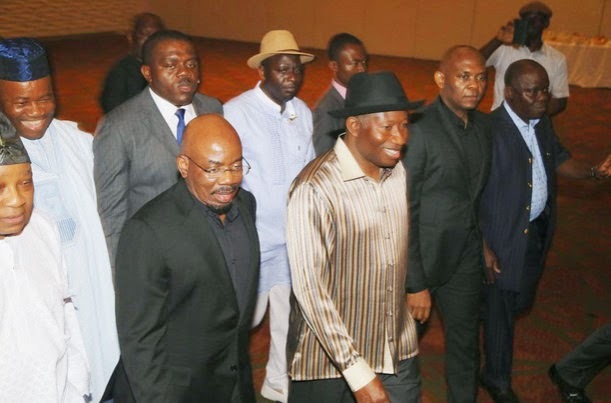 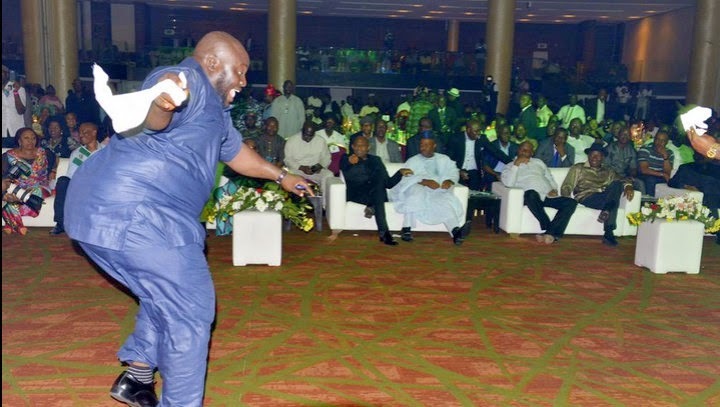 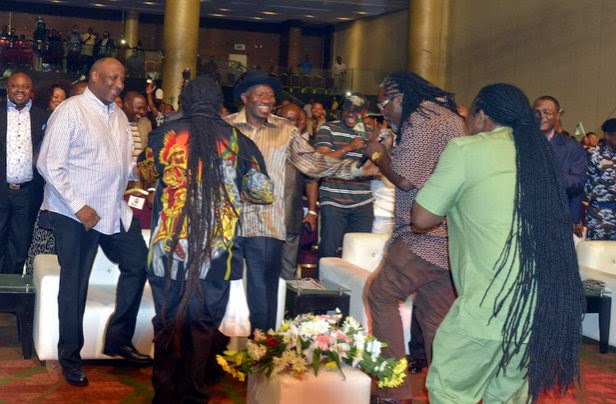 Goodluck Jonathan at the showbiz interactive session at Eko Hotel, Lagos yesterday, March 15th, 2015. 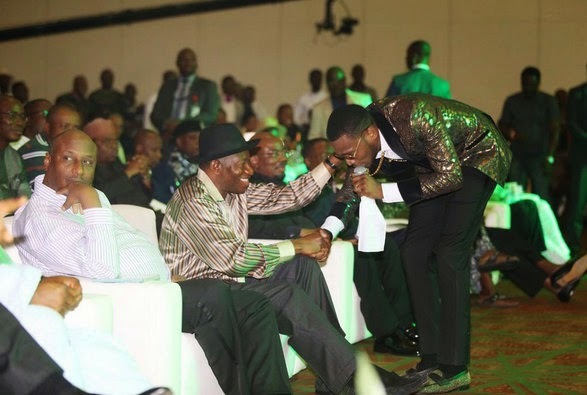 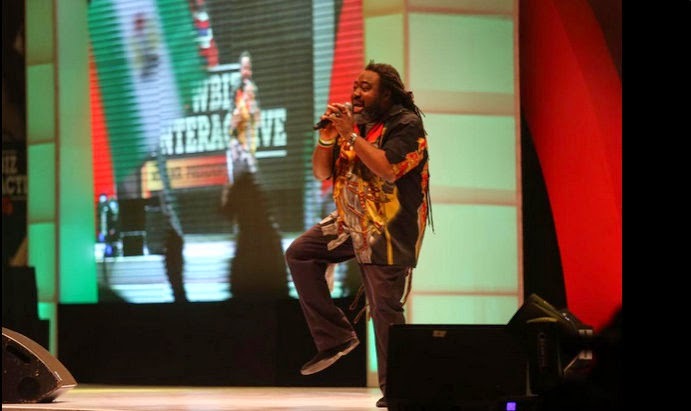 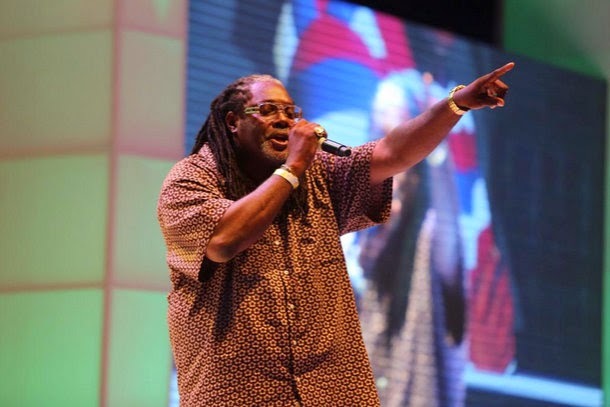 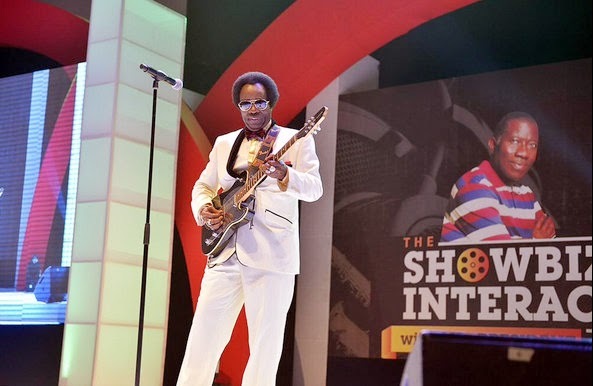 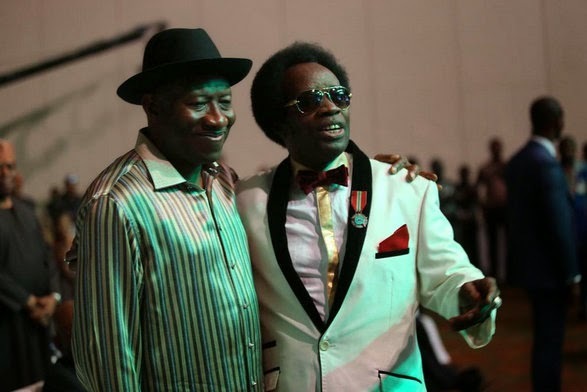 Other celebs spotted were Sir Victor Uwaifo, Liz Benson, Righteous Man, D'banj, KSA amongst others.